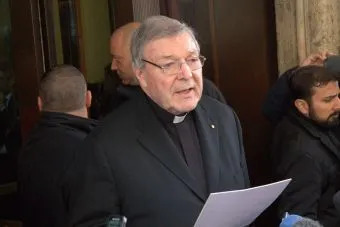 Melbourne, Australia, Apr 17, 2018 / 02:47 pm (CNA/EWTN News).- As Cardinal George Pell’s pre-trial hearing closes, his lawyer told an Australian court Tuesday that the charges being brought against the cardinal is based on false accusations. “The allegations are a product of fantasy, the product of some mental problems that the complainant may or may not have, or just pure invention in order to punish the representative of the Catholic Church in this country,” Robert Richter, head of Pell’s defense team, said April 17, according to Reuters. Pell was not present during the hearing’s final day at the Melbourne Magistrates Court. Wallington will determine May 1 whether Pell will be sent to trial. Pell has been involved in ongoing court proceedings since June 2017, when he was charged with alleged historical sexual abuse crimes in his home state of Victoria dating back to the 1970s. He has maintained his innocence and will plead not guilty if his case proceeds to trial. “I am innocent of these charges, they are false,” Pell told journalists in June 2017. Pell, 76, was ordained a priest of the Diocese of Ballarat in 1966. He heads the Secretariat for the Economy and is one of the nine cardinals advising Pope Francis, but has been on leave from his duties since last summer. 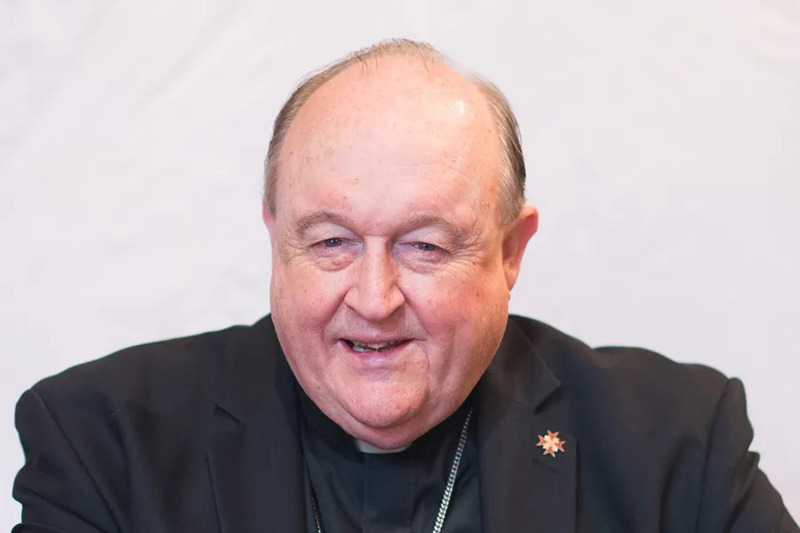 Canberra, Australia, Jul 19, 2018 / 11:03 am (CNA/EWTN News).- Australian prime minister Malcolm Turnbull called Thursday for Pope Francis to dismiss Archbishop Philip Wilson of Adelaide, who was convicted in May of failing to report allegations of child sexual abuse disclosed to him in the 1970s. Pope Francis has appointed Bishop Gregory O’Kelly of Port Pirie apostolic administrator of the Archdiocese of Adelaide. Seoul, South Korea, Feb 16, 2018 / 09:38 am (CNA/EWTN News).- During her childhood in North Korea, Mi Jin Kang never believed in the existence of God, until one person began to spark her curiosity. “Before escaping North Korea, the story of God was a curiosity and miraculous,” said Mi Jin who decided to escape North Korea in 2009, at the age of 40. 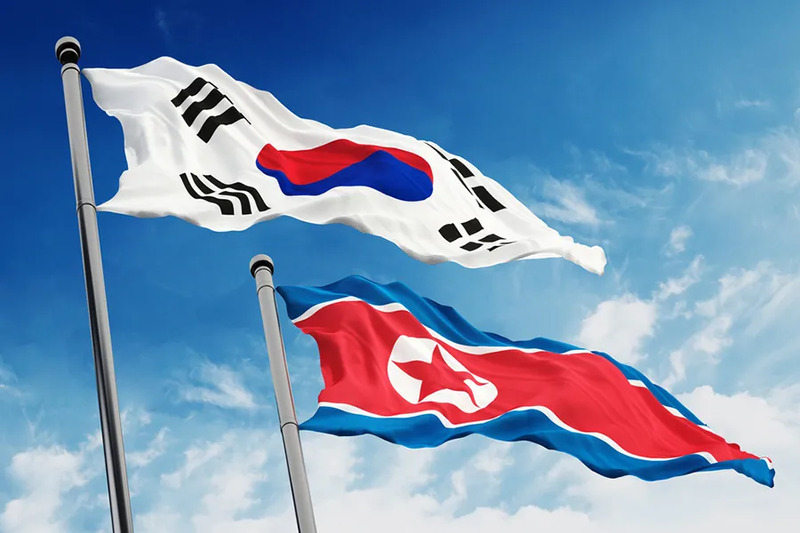 Though she did not share details of her escape, many North Korean defectors are helped to South Korea by a network supported by Chinese Christians. 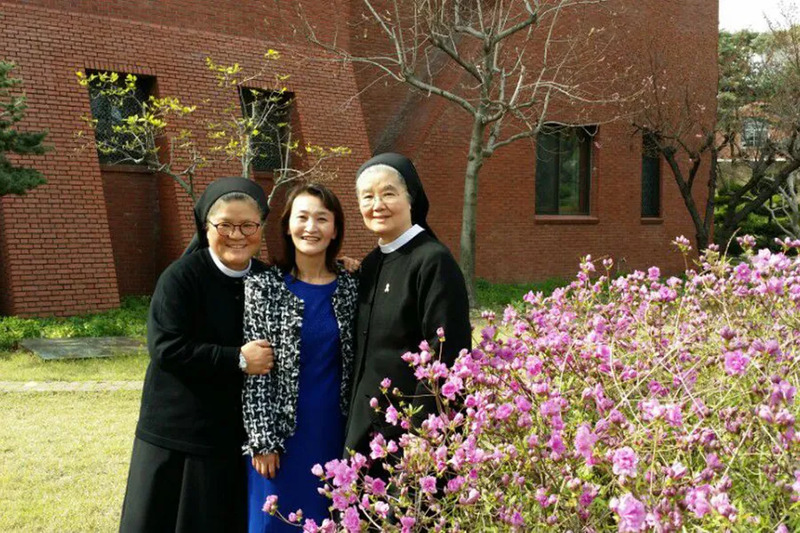 In South Korea, an order of Korean religious sisters taught Mi Jin and other North Korean defectors about the Catholic faith. Mi Jin learned about Saint Therese the Little Flower from the sisters. At her baptism, Mi Jin took a new Christian name, as is the custom for Korean Catholics. She became Teresa. “I wanted to be like Saint Teresa, who lived a faithful life,” Mi Jin said. When Pope Francis visited South Korea in 2014, Mi Jin was invited by the Korean bishops to see Pope Francis face-to-face, in the front row of the beatification Mass for 124 Korean martyrs. She also attended to Pope’s Mass in Seoul’s historic Myeongdong Cathedral. “I got to experience the glory of a Mass close to the Pope,” said Mi Jin. Mi Jin now works as a journalist in South Korea at the Daily NK, helping others to understand what life is like inside the world’s most opaque country. Mi Jin told CNA that she has been watching the Pyeongchang Olympic Games everyday. Her favorite event to watch is skiing. Hyo Jeong Kim assisted with translation for this story.